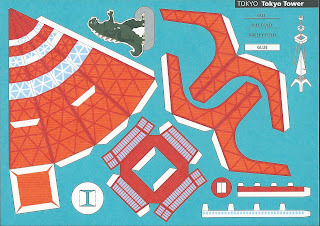 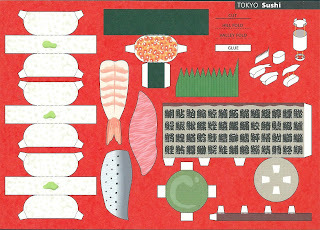 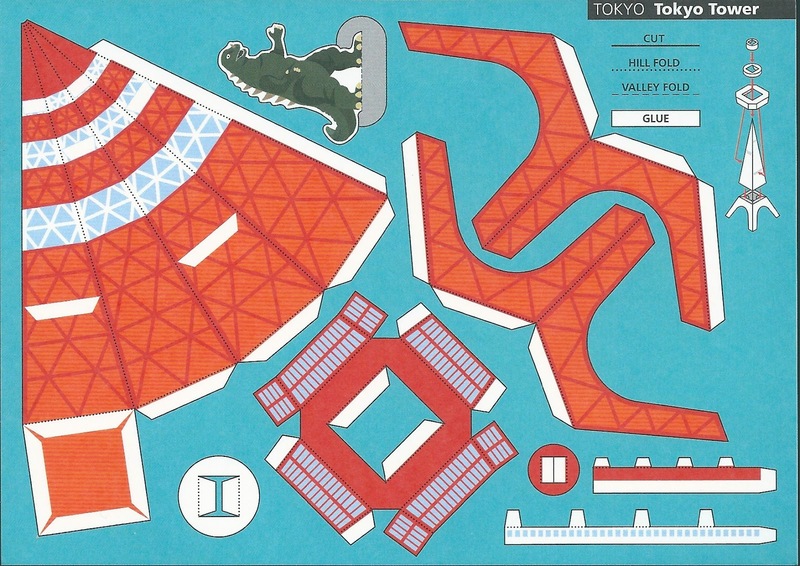 I found some postcards recently where the recipient can create parts of Tokyo. 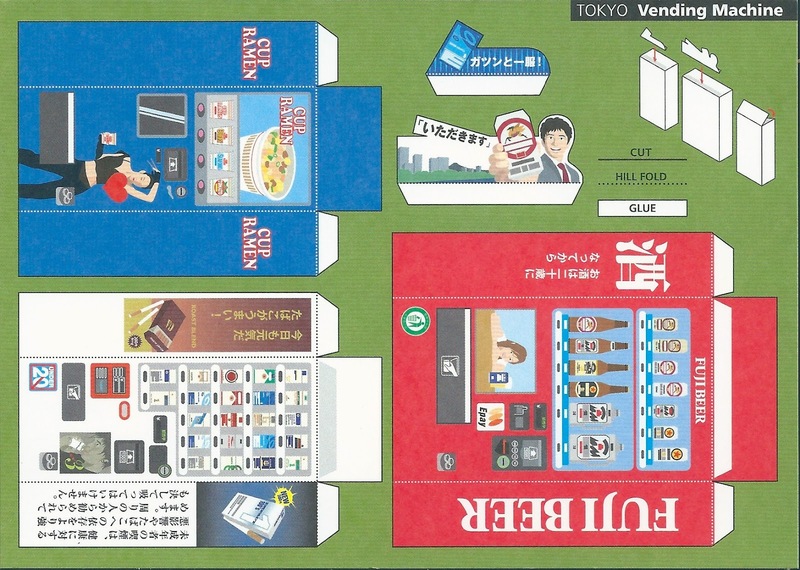 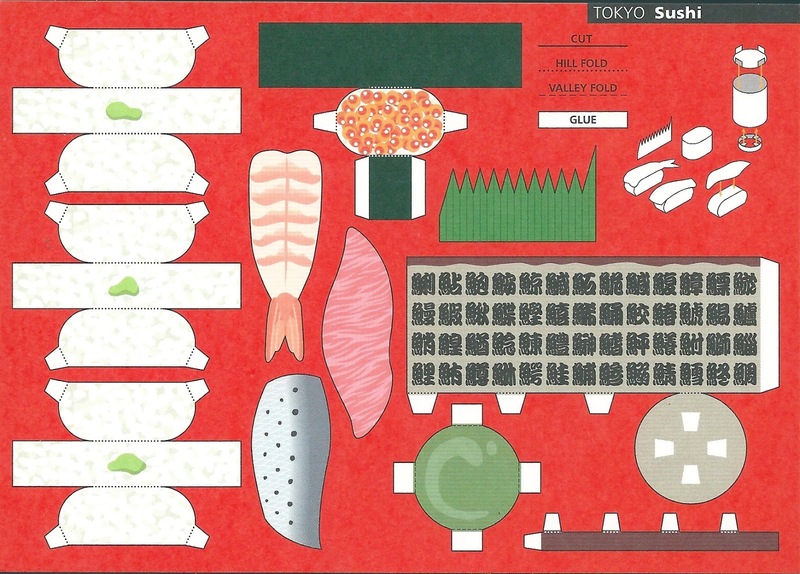 You can make Tokyo Tower (avec Godzilla), Sushi, Vending machines and even Akihabara. 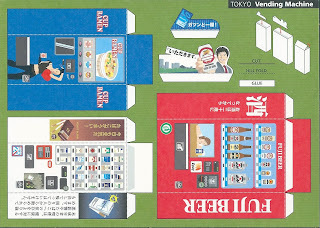 I've had a crack at making the vending machines which look smashing sitting on my desk.